Google and ASUS' Nexus 7 tablet has been met with considerable success over the past couple of months, but so far it's only been available with Wifi connectivity, with no cellular data option offered to consumers. But that may be about to change if the latest round of rumors from veteran mobile blog MoDaCo​ are to be believed. 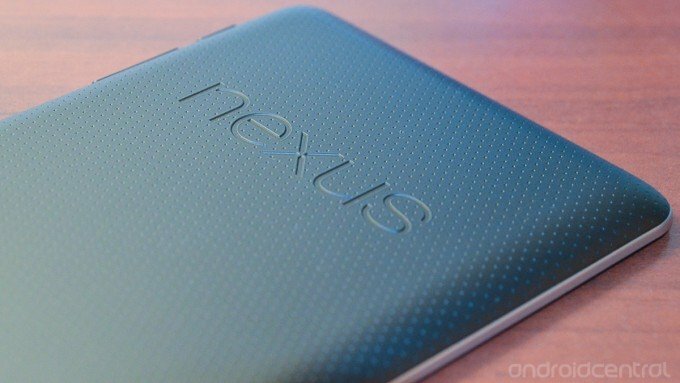 According to ​MoDaCo's​ Paul O'Brien, a "very well-placed source" is saying that a "Nexus 7 3G" is indeed in the works, with a launch due in around six weeks time. Interestingly, such a launch timeframe could put the device up against Apple's 7-inch iPad (or 'iPad mini'), which is expected to be announced on Sept. 12 and released in mid-October. MoDaCo's source says there are "no other hardware changes," besides the addition of a cellular radio, and that territories for launch, as well as the exact release date, have ye to be confirmed. Pricing, too, remains unknown at this time, but Nexus 7 buyers can probably expect to pay a small premium over the Wifi-only version. Would you be willing to fork out a little more for 3G connectivity on your Nexus 7? Let us know down in the comments!